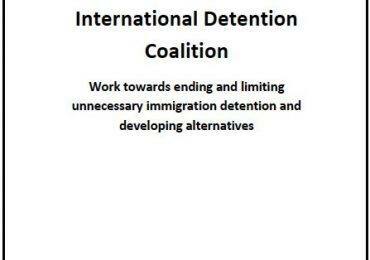 The IDC and Asia Pacific Refugee Rights Network (APRRN) co-hosted a workshop on strengthening capacity to implement alternatives to immigration detention on 30th April and 1 May in Kuala Lumpur, Malaysia. 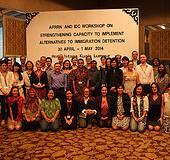 The workshop was attended by 40 participants from 10 countries, comprised of 19 APRRN and IDC NGO members, the National Human Rights Commissions of Indonesia and Malaysia, and the UNHCR regional office. 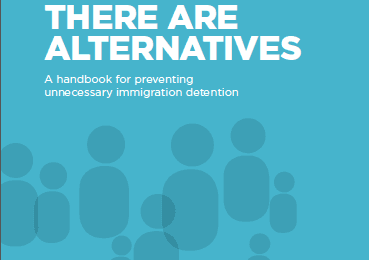 The workshop focused on skills sharing by participants on different strategies for implementing alternatives, including conducting country assessments, surveying populations in detention, forming and maintaining strong civil society networks, the use of strategic litigation to challenge unlawful detention, monitoring and evaluation of alternative to detention projects and different strategies for government engagement on promoting alternatives to detention. Materials from this workshop can be shared with members on request. Contact Vivienne Chew.